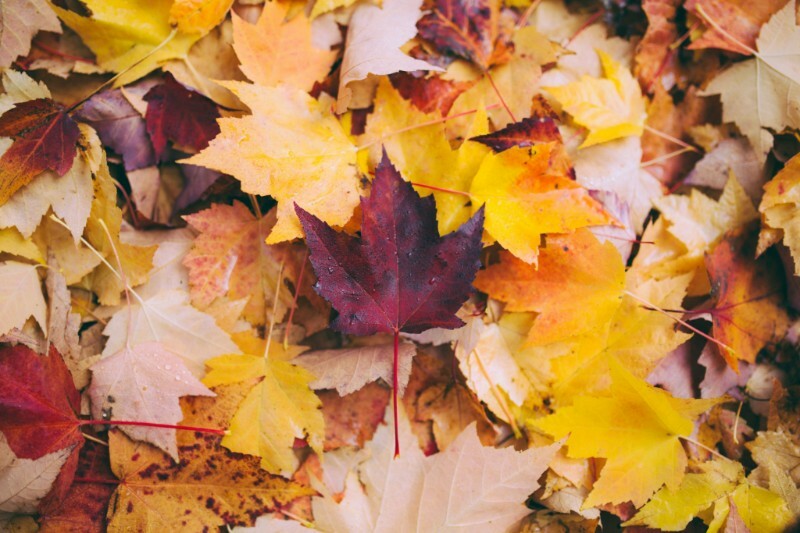 As the seasons change, let CDBabyLicensing.com be the source for your music needs. 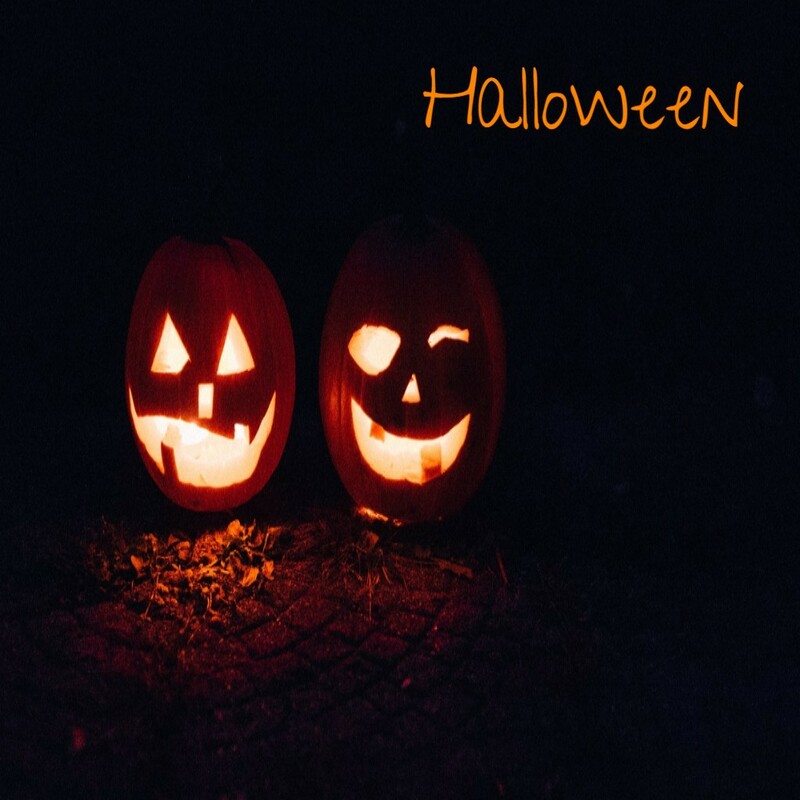 Whether you need the perfect song for back to school or that much needed update of your Halloween songs, CD Baby licensing is here to help. Looking for that perfect song for the Fall, just reach out to SyncPlacements@cdbaby.com. Dive in below. Happy listening...and happy licensing! 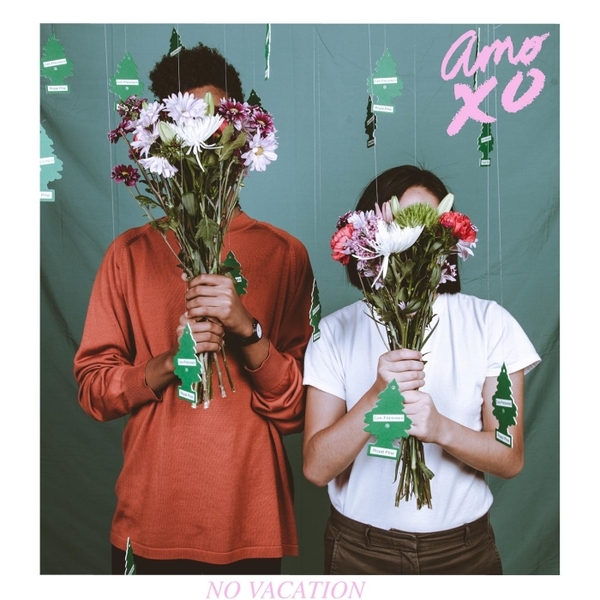 Take a break with "No Vacation"